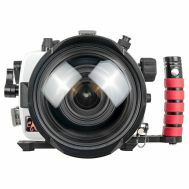 Nikon's mid-range D5500 and D5600 DSLR cameras are great as a step up from a compact camera or to scale back from a full frame system. 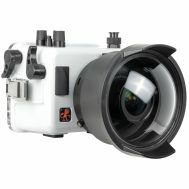 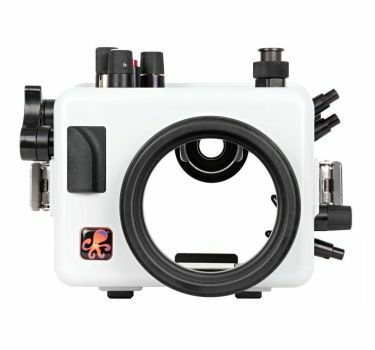 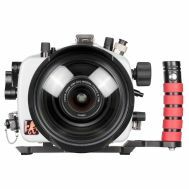 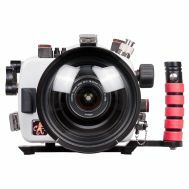 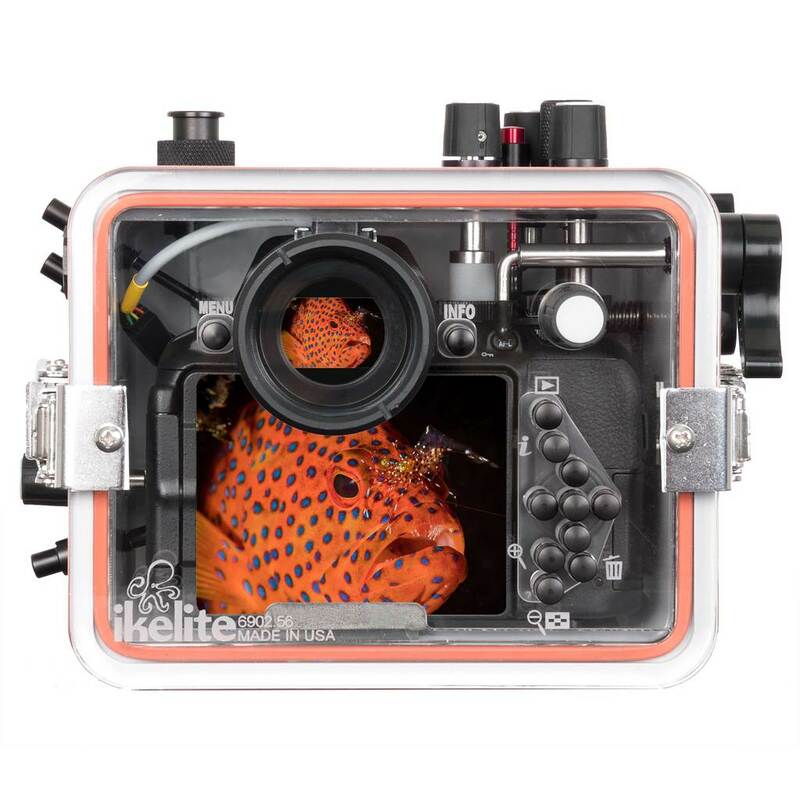 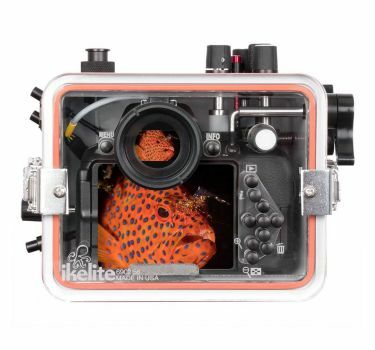 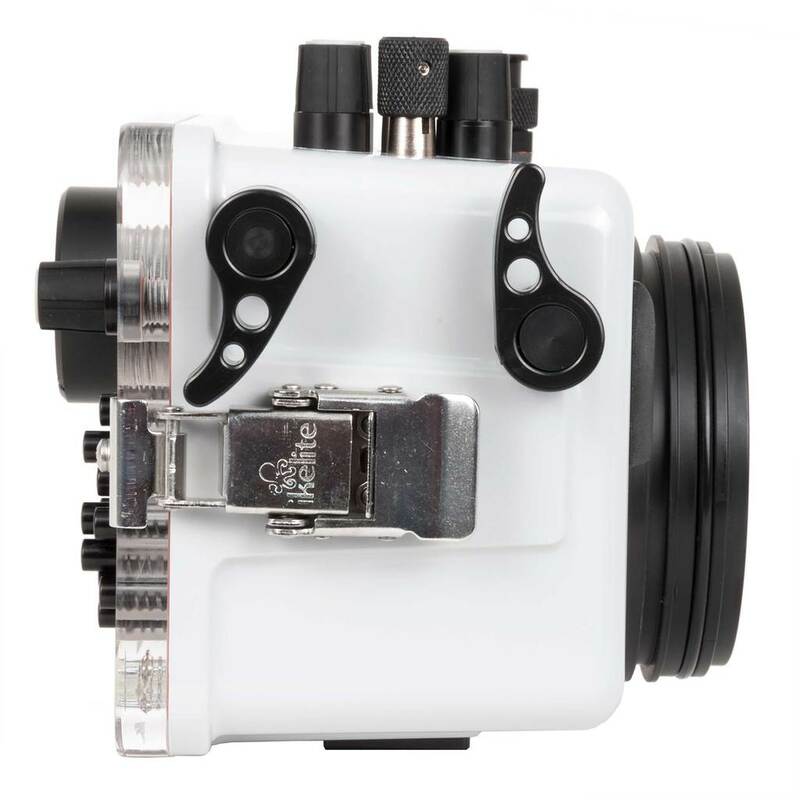 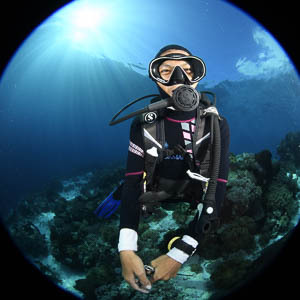 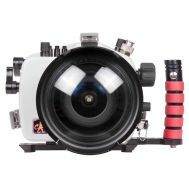 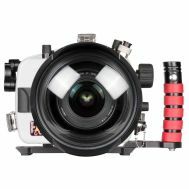 The 200DLM/C Underwater Housing is the perfect companion allowing use of the Nikon D5500 and D5600 in or around the water for scuba, snorkeling, surf, pool, or any adventure. 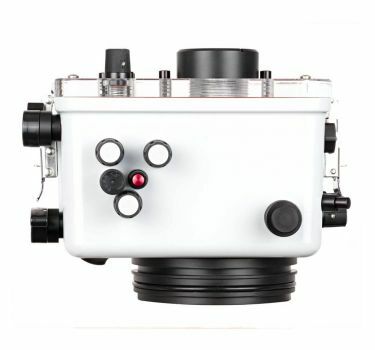 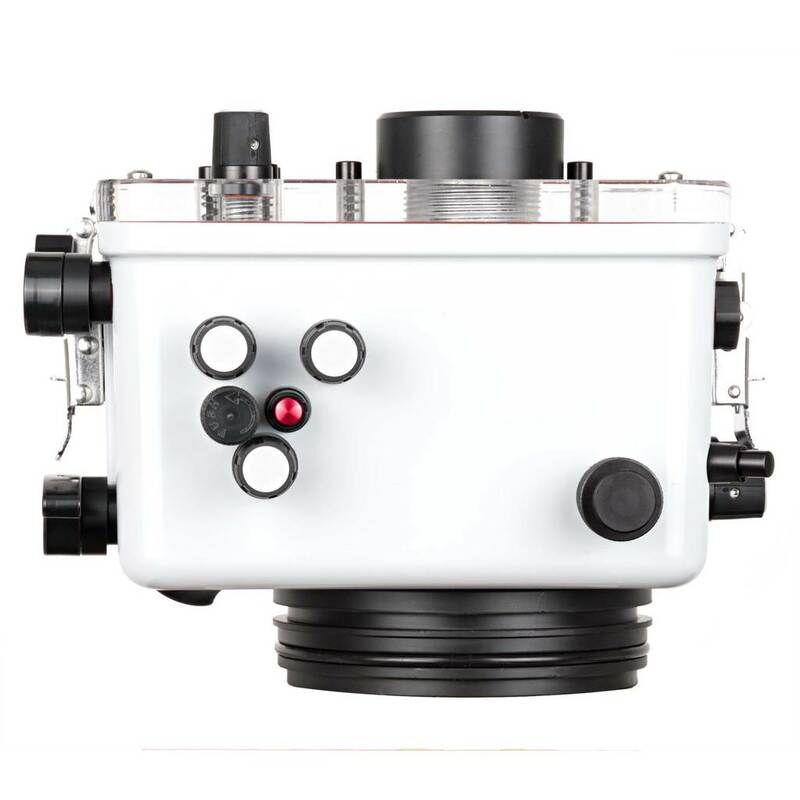 The Spare 1/2-20 threaded accessory port allows you to install a Leak Sentinel vacuum leak detection sensor. 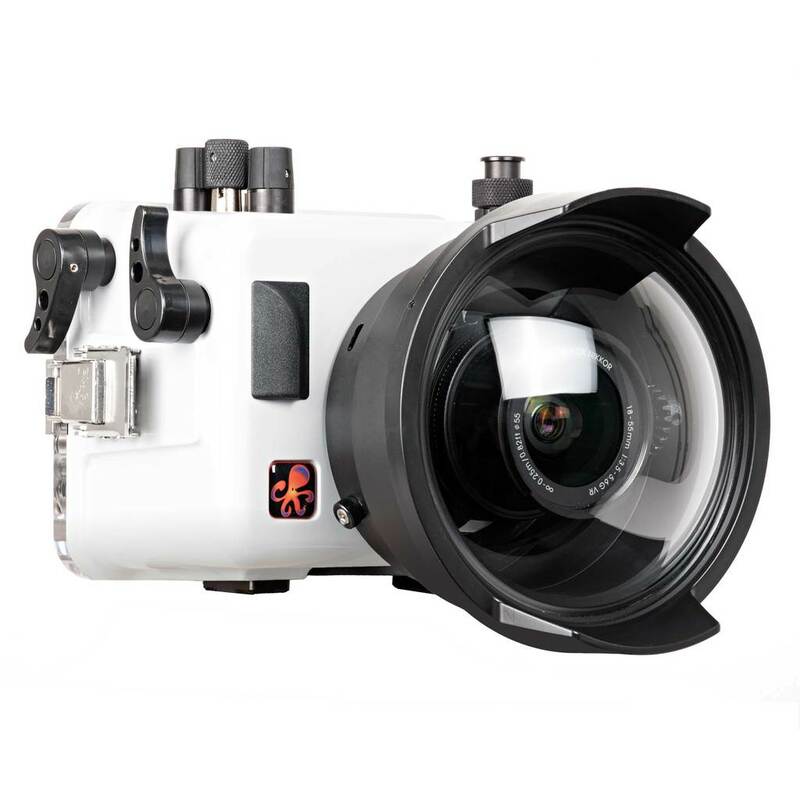 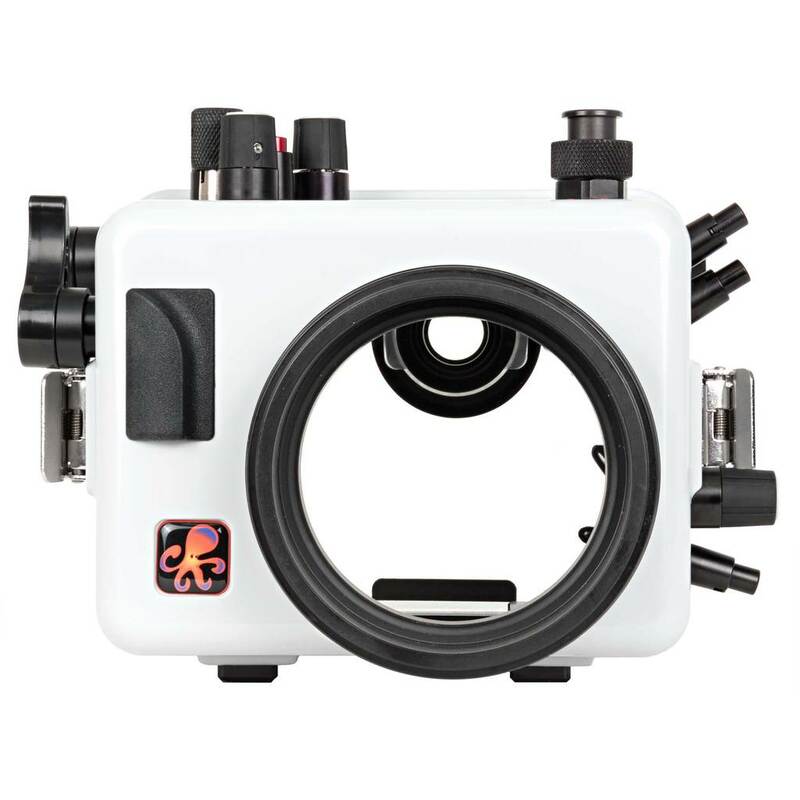 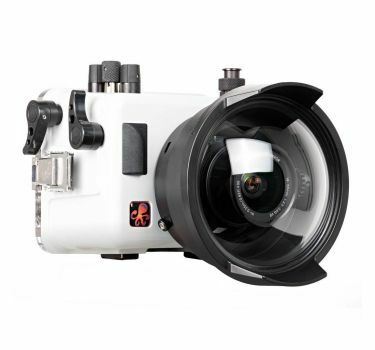 Combined with a full view of the camera and o-ring seal through the back of the housing, there is no greater assurance that your gear will be safe. 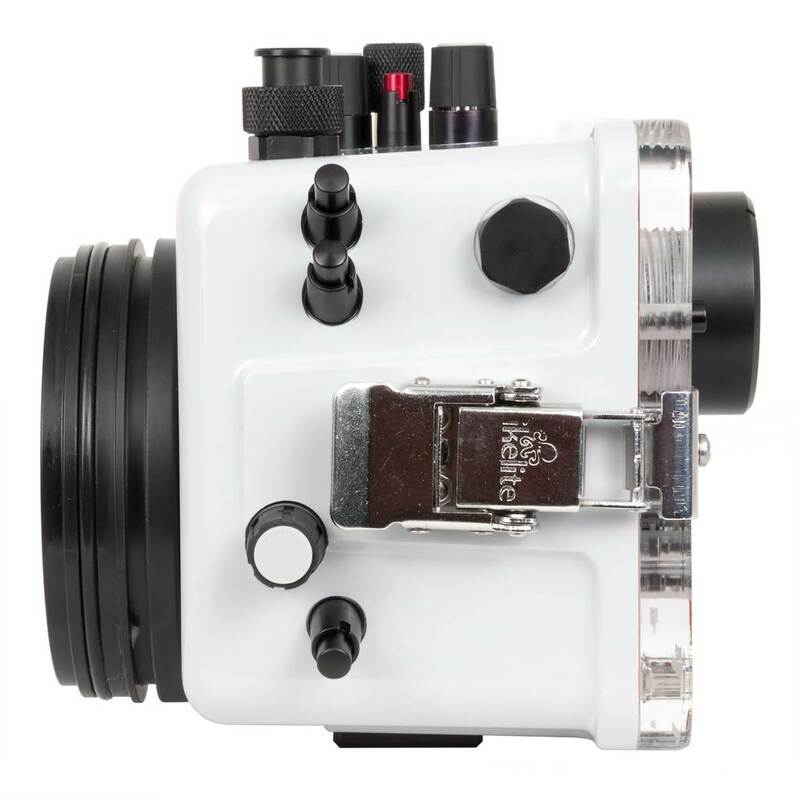 Our signature open-groove design suspends the rear o-ring in a natural position that is easier to maintain and more reliable than forcing the o-ring into a channel.